We are SO EXCITED for our show! Students will behaving a technical rehearsal on their final day of class, Monday, March 18th from 4:30-7:30. 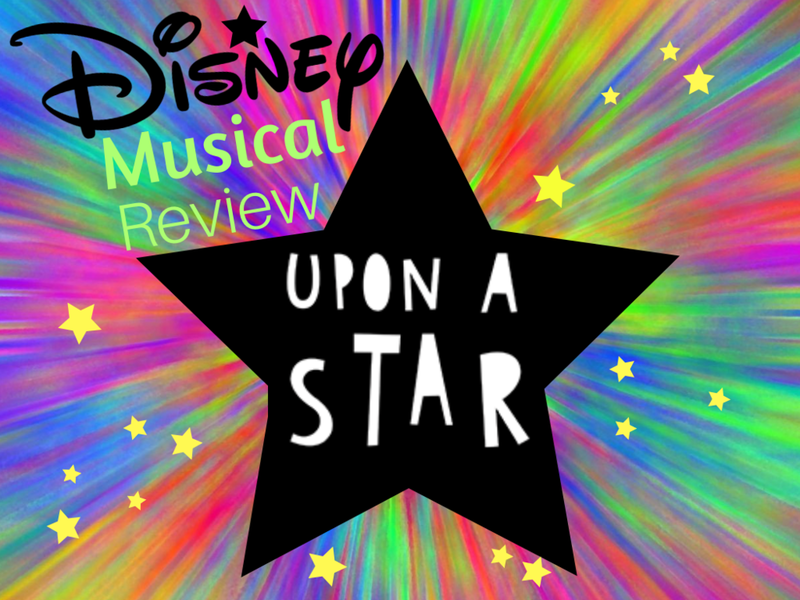 Shows will be Friday, March 22nd 6:00 and 7:30 p.m.
We will be having a cast party at Spark from 8:00-9:00 p.m. on Friday after the show! 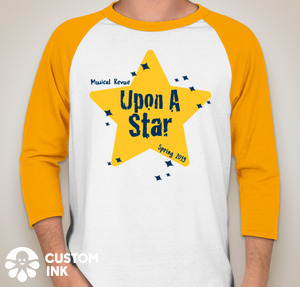 Order your Once Upon A Star shirt soon! 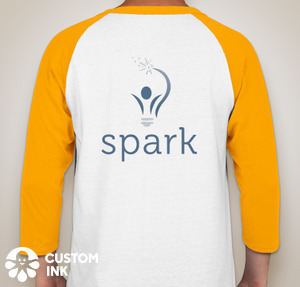 These are the shirts that the kids will be wearing during the performances. Click on the link below to order. These are super cute! Please place your order in by February 16th.